Your workload becomes more manageable. Creativity and innovation increase within your team. I sat down with Phil last week as he answered another of his most frequently asked questions. Today I am sharing with you what he had to say about what and when to delegate. First of all, let’s understand that delegation is critically important, but it’s a skill that a lot of people never learn. 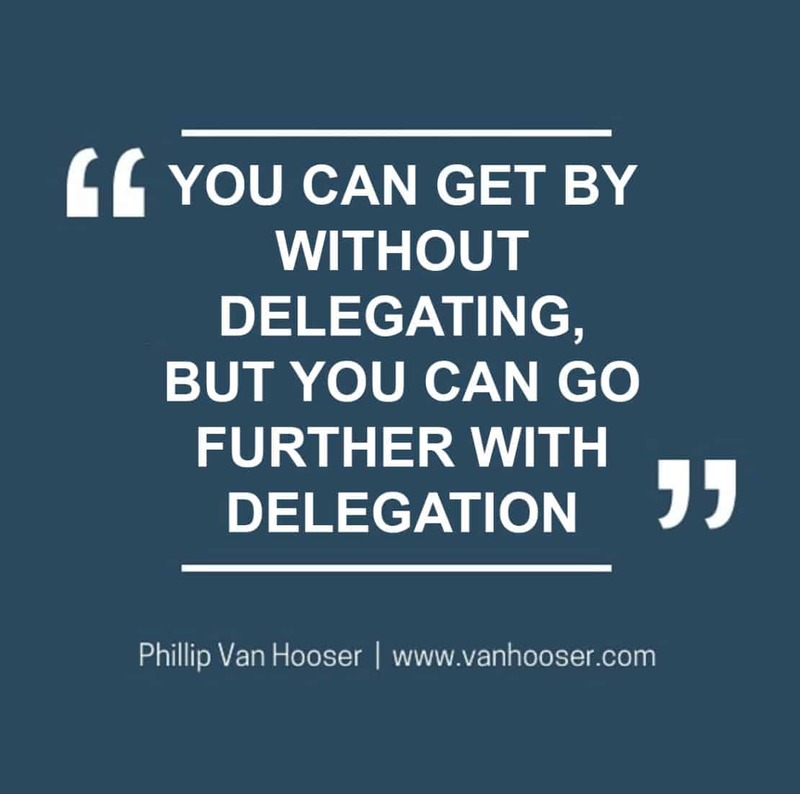 I oftentimes say that delegation is the finest of the management arts and what I mean is this: you can get by without delegating, but you can go further with delegation. People ask me so often, “When should I delegate?” Well, I don’t know that there is a perfect time to delegate, but I do know that when there are changes within the workplace, somebody either comes or somebody leaves, then there is an opportunity for the leader to effectively delegate. Use this opportunity as a training tool. Your people can learn new things, cross-train, and become a more integral part of the team with their newfound skill set and knowledge from the tasks you’ve delegated to them. Two big takeaways today: 1) When there are changes in the workplace, use this as an opportunity to delegate effectively and further develop your team. 2) Delegate tasks that will be fun, valuable, and high profile. Next week Phil will give you a 6-step process for how the delegation conversation should go. Be ready to take notes…this is good stuff! 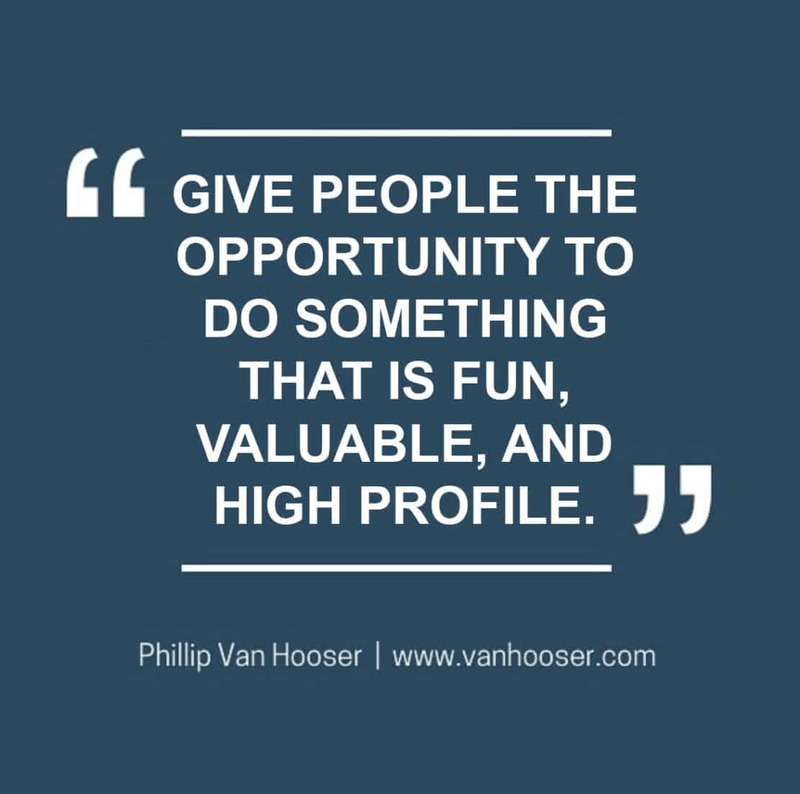 Email phil@vanhooser.com to get your questions answered! <<< Got a Bad Boss? Here’s What to Do.